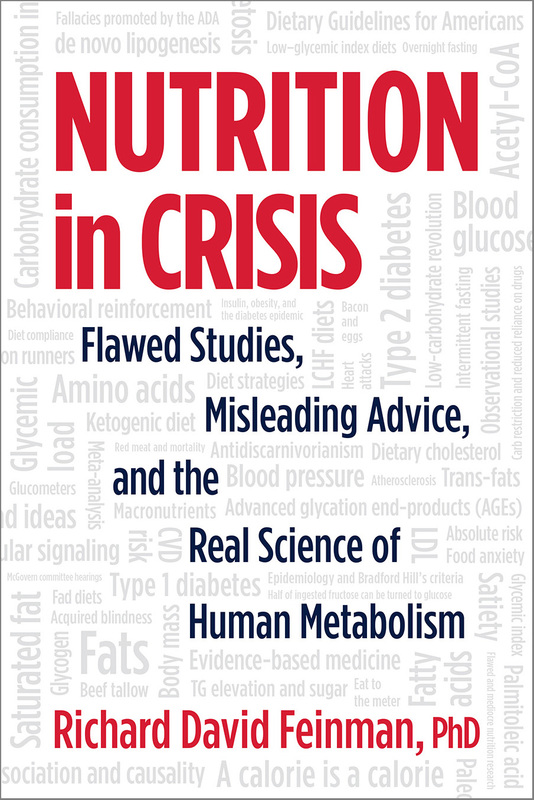 “In his wonderful book Nutrition in Crisis, Dr. Feinman is speaking as a proper doctor should. He is looking for the why and how of disease. Doctors should provide the interface between the pure science and research and the clinical art of treating patients. Indeed the word ‘doctor’ comes from the Greek ‘to teach.’ In this book Feinman leads us down a simple, logical, irrefutable path to the cause of many diseases affecting Westerners. He details the dishonest and fraudulent misinterpretation of science promulgated by Big Pharma and designed to mislead us toward prescription drug dependence. This represents unsustainable medicine for big profit. And yes, this is killing people. Richard David Feinman, PhD, is a professor of cell biology at the State University of New York Downstate Medical Center in Brooklyn, where he has been a pioneer in incorporating nutrition into the biochemistry curriculum. 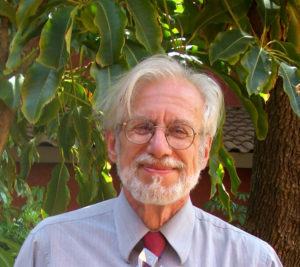 A graduate of the University of Rochester and the University of Oregon, Dr. Feinman has published numerous scientific and popular papers. Dr. Feinman is the founder and former coeditor-in-chief (2004–2009) of the journal Nutrition & Metabolism. He’s currently researching the application of ketogenic diets to cancer.